← Would a PGA Tour Pro Tear Up Your Local Course? It’s the middle of winter and we all have cabin fever. 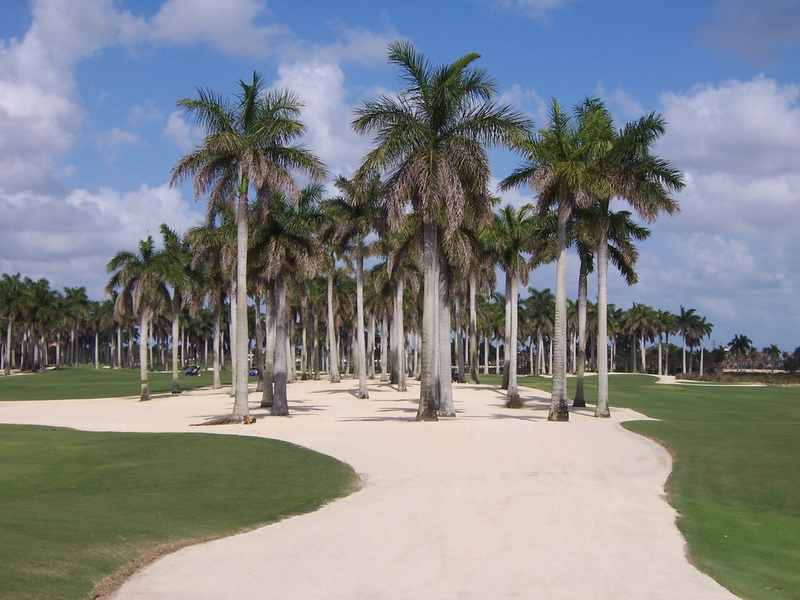 Wouldn’t it be great to tee it up tomorrow at a tropical golf destination? Lately, I’ve been getting quite a few inquiries on how to book the best golf trips at the lowest cost. Getting bang for the buck when you travel is a great source of satisfaction, but remember the most important element in a golf trip is the golf. A great hotel, delicious food, and wonderful entertainment are fine, but if the golf is substandard, that’s what you’ll remember. 2 Play the Tips has reviews from world famous golf courses across the country. OneBeardedGolfer has got you covered on Kentucky and other courses in the southeast USA. Golf Is Mental has great information on Alberta, British Columbia, and visiting the western USA. We’ve got plenty of reviews on this site from the Washington DC, Eastern Shore, and Myrtle Beach areas. Finally, Vet4golfing51 sprinkles his interesting playing insights in with information on his journey to play 100 courses in the western Pennsylvania region. There are many others. Conditions: Once you decide where you want to play, seek out information on course conditions for the period of time you’re going to play, not necessarily the latest conditions. Pay close attention to reports of when courses will schedule aeration. We hit Pinehurst #2 the day after an emergency aeration. Nothing is worse than traveling to a world class venue only to find you are putting on bumps and top dressing. Hit up a site like Golf Insider for Myrtle Beach. They have thousands of personal visit reviews for hundreds of area courses. Then go to Trip Advisor and look at reviews that can be sorted on the time of year you’re traveling. Getting a good cross-section of opinion yields the best experiences. 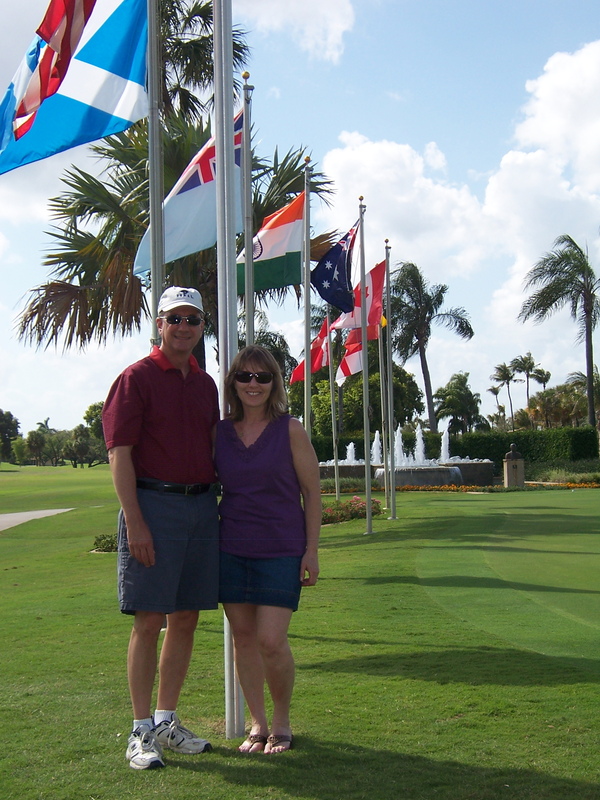 Lodging: Next, look for a good package that couples lodging, golf, and maybe some food. In June, my travel group has a package lined up in Myrtle Beach with seven nights lodging, six rounds of golf, carts, free range balls, lunch, and complimentary daily replays for under $600. If you don’t want to couple resort lodging with golf, look to book a hotel separate to save money. We traveled and played the RTJ Trail in Alabama staying at Hampton Inns across the state and had a great and inexpensive experience. Peak Discounts: Lastly, if you’re traveling in high season and don’t want to pay those exorbitant prices, don’t worry; there are tools that can help. I am traveling next month to Myrtle Beach during peak tourist time and didn’t feel like paying $150 for a round. I used a tool at Golf Insider that allows you to plug in your desired dollar range and date, and searches the entire Grand Strand for a match. Got one for $60 and I’m ready to go! You can get overwhelmed with information and will save time and money reaching out to an individual who’s traveled ahead of you to your destination. Often times you’ll pick up local knowledge about good venues and ones to avoid, and most folks are very happy to help. I know I am. Good luck! This entry was posted in Course Reviews, Travel and tagged Canada, Florida, Golf, Myrtle Beach, photography, photos, Pinehurst, travel, tropics. Bookmark the permalink. 14 Responses to How Do You Plan The Best Golf Trip? Thanks for the great info! Now all I need to do is plan a trip somewhere. Jim, I’m drawing inspiration from the tee time I booked this morning in MB for my April visit. It’s not a golf trip to the region but they say “when in Rome do as the Romans do.” You SHOULD plan a trip somewhere! Great post! Sound advice all! There could be a future for you in trip planning. Wayne, thanks. I’ve already assumed the role of family trip planner. As an organized type, it is both a blessing and a curse 🙂 as you can imagine. Great post, and I really appreciate the mention! Just trying to do my part to grow the game and help others make informed decisions when choosing destinations or courses in the areas im familiar with. I try to be as honest as I can, while keeping criticism constructive. Interesting point in skipping the “big name” reviews such as Golf Digest. Another thing I’ve heard from a few credible sources is that their rankings and reviews can be very political. P.S – how did you like Doral? Josh, the honesty is the key and bloggers like you and me have everything to gain in terms of reputation and nothing to lose by calling it like we see it. That’s what I like to do and have been criticized on occasion by folks with a financial stake in the course or community that I evaluate (see the feedback on my review for Heritage Shores). No worries though, opinions can differ and I’m all about keeping it real 🙂 BTW I stayed on the Doral property during a family vacation to Miami, but did not have my sticks. Did not play but toured it and it was beautiful. When planning a trip, it is who is going on it with me that counts. Would love a trip with some of you guys, now that would take some organizing. You are describing a bloggers golf conference. What a cool idea to bring folks from across the globe together to play and socialize, and yes, that would take some serious organization! A bloggers conference would be great! I’m in! You can send your readers to my site too for honest takes on courses. I totally agree with the everything to gain and nothing to lose mindset. I really enjoyed this post and it is great info. Keep up the good work. Now how would you organize a bloggers conference as far as venue and timing? I’m thinking you may want to shadow an official event like the PGA merchandise show in Orlando in January of 2016. There’s certainly ample lodging, golf courses, and tourist attractions. Either way, would be a challenge bringing in all interested parties, especially folks from overseas. Food for thought thought and thanks for the comment! I agree, the timing is the biggest issue. I know work for me would preclude attending something at that time, but maybe there would be a central location for the North American bloggers. Something to think about. I’m intrigued by the idea and will do a post with a poll to bounce some ideas and get some feedback. Thanks! Brian, I loved your article. In recently booking a golf trip to Prince Edward Island for the fall I certainly took advantage of your discount and course review philosophy. I’d also love to see a bloggers conference. It would be great to meet others and work on my golf game, I mean ,writing! Thanks for stopping by. I’m wondering how many venues Prince Edward Island offers. I’m pretty unfamiliar with the area other than the course that played host for on The Big Break. Looks like you’ve got quite a few reviews of Canadian courses on your site. I’ll make sure to check back for any new content. Enjoy your trip!